Wedding rings have for centuries been used to symbolise commitment, devotion and loyalty to a partner, at Clogau we understand the importance of finding the perfect wedding ring; this is reflected in our exquisite collection. Whether you’re searching for an intricate design that says something special or something simple and sophisticated, Clogau’s range of wedding rings features designs to suit every taste. 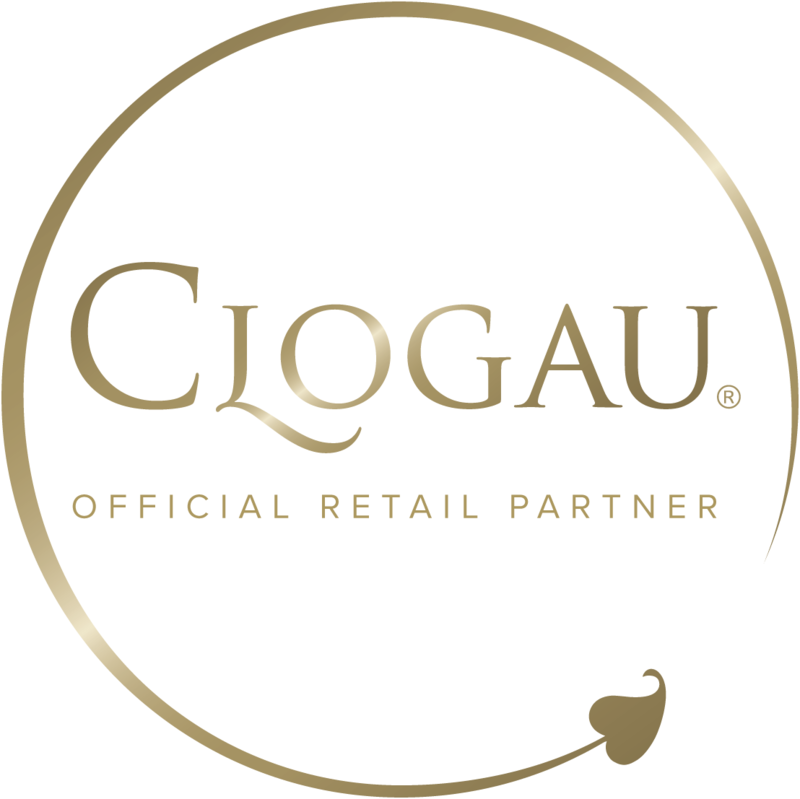 As with all our products, Clogau’s range of wedding rings feature rare Welsh gold sourced from the Clogau St. David's Gold Mine deep in the heart of the rugged Snowdonian terrain. This makes all of our wedding rings extra-special, adding a certain aura and character. Since 1923, the British Royal family has opted for wedding rings crafted from pure Welsh gold. This tradition began with the Queen Mother on her marriage to King George VI, then the Duke of York, their wedding rings were fashioned from a single Clogau gold nugget owned at the time by a Mr. Bartholomew. This custom was continued by Her Majesty Queen Elizabeth II in her marriage to Prince Philip, Duke of Edinburgh at their wedding in Westminster Abbey on 20th November, 1947, the ring designed by the renowned W. J. L. Bertollé. The link between Welsh gold and the royal family has stood the test of time, being used to provide wedding rings for Princess Margaret, Princess Anne, Princess Diana, Prince Charles and Camilla Parker-Bowles and as recently as 2011 with the marriage of Prince William and Catherine Middleton, Duchess of Cambridge. It is this very same rare Welsh gold that is contained within every item of unique Clogau jewellery, including the exquisite yellow, white and rose gold wedding rings that form part of our beautiful collection.